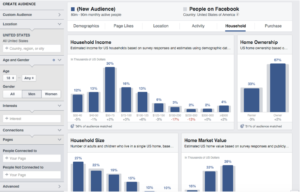 What Makes Facebook Advertising So Great? 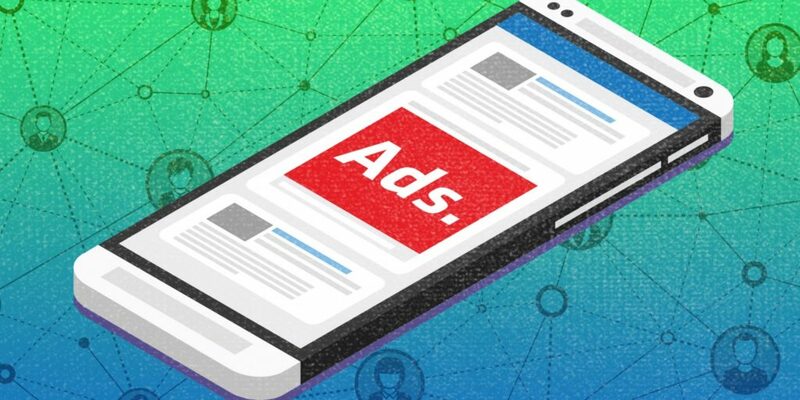 Facebook advertising is one of the most unique marketing opportunities available today. Our ability to target users is incredible and so highly effective. Facebook users tell their friends and family all about their daily lives. What they do, things they like, things they don’t like, where they visit, where they shop and what they buy. As a user, we tend to find this creepy. As a business owner, you should embrace this. This allows us to target new customers and/or clients on a level in which we’ve never been able to target before. Think back to when your main options for marketing your business was the newspaper, magazines, TV and radio. You’d spend a few thousand dollars on a ad in the paper on the off chance that someone who happens to need your service sees it at just the right time. With Facebook, you can target only the people who need your service. Your ROI will jump tremendously. If you are needing leads for your business and you need them now, Facebook ad targeting is the way to go. I work with my clients to custom create a conversion funnel that works for their business and then I utilize some amazing third party tools that allow me to better target the ideal customers for my clients. Together, this strategy is beyond powerful.